Motivated by last year’s announcement that “Conan the Barbarian” will be returning on the big screen once again, we took the liberty of matching our favorite action oldies-but-goldies with some fresh blood in the form of the latest generation of insanely ripped actors who we believe would absolutely shine in those famous roles. 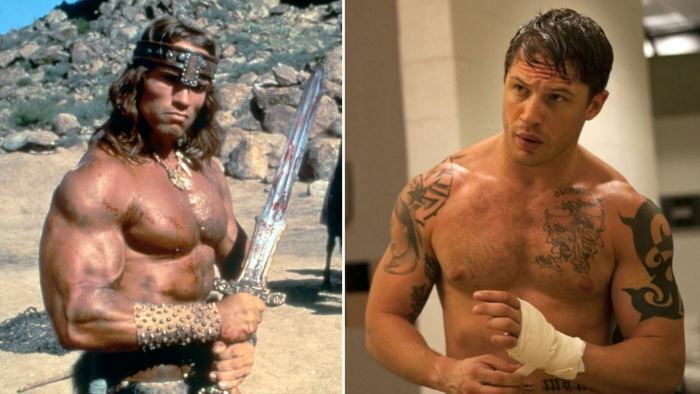 Check out our list of 6 shredded action roles that deserve to be resurrected! In a recent interview, Arnold Schwarzenegger tried to convince his fans that at age 68, he’s still capable of enduring the physical demands of a new “Conan” movie, explaining that he has maintained his shape and could easily turn back the clock and get optimally prepared for another round of heavy swinging of Conan’s infamous sword. 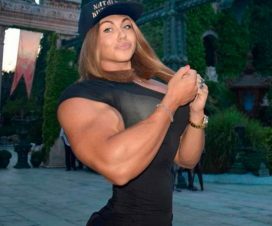 “I always loved the Conan character and I’m honored to be asked to step into the role once again”, said the bodybuilding legend with admirable confidence. The franchise had a failed reboot attempt in 2011, starring Jason Momoa in the lead. That was hardly a surprise, given that Schwarzenegger nailed that role so completely that we can barely fathom the idea of someone else playing it. 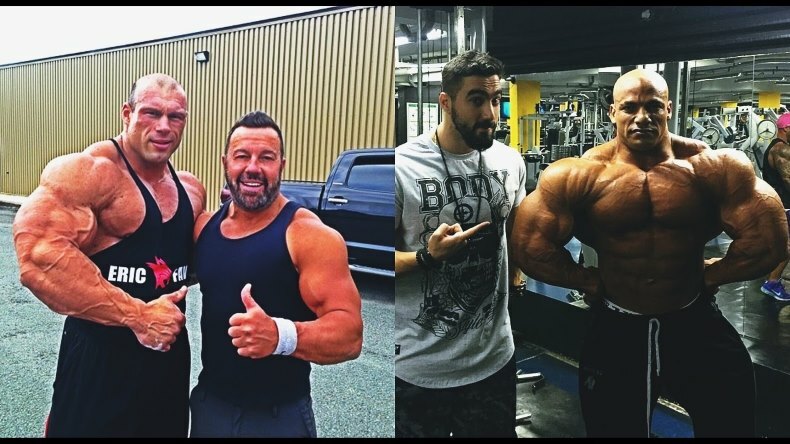 While his height might pose an issue, Hardy has already proven us that he can bulk up enough to fill the Conan muscular frame. In fact, the British actor became famous for bulking up and slimming down for roles, which shows he’s got what it takes for building a notable physique. 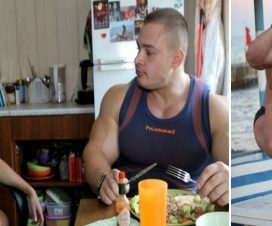 Just remind yourself the incredible transformations he underwent on three separate occasions, namely while filming Bronson, Warrior and The Dark Knight Rises. He definitely deserves a chance to add a new meaty layer to the loin-clothed Barbarian! Xena was a simple girl who turned into a brutal warrior over a course of tragic events. And not only does fitness pro and WWE Diva Natalie Eva Marie has the looks to play the role of the lethal warrior princess, she also packs the strength. Her appearance in the ring has never gone unnoticed, largely due to the fact that she’s a drop-dead gorgeous redhead with a tight body, but also because she’s a fierce fighter and a tough opponent (she was undefeated in televised singles matches for quite a long time and had one of the quickest ascensions to the main roster ever), which further confirms our viewpoint. 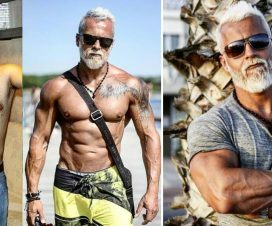 The Swedish actor best known for his role as womanizing vampire on HBO’s True Blood succeeded at building the physique of a man raised by the harsh rules of the jungle in only eight months. 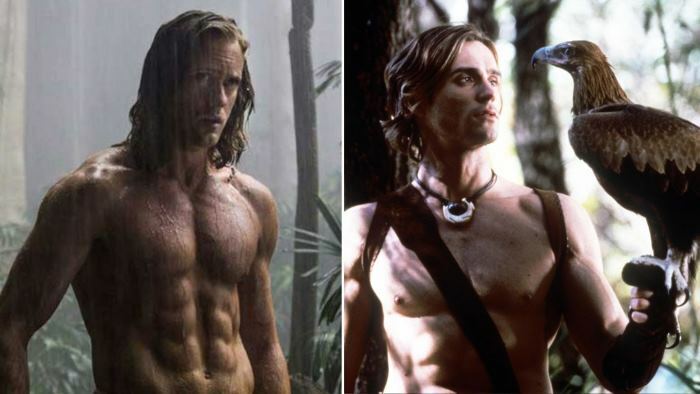 And as soon as he arrived on the set of “The Legend of Tarzan”, everybody knew his hard work had paid off – for the role of the jungle beast, Alexander trained like one and achieved remarkable results in terms of mass gains, while maintaining a lean and flexible physique at the same time. Judging by his successful portrayal of Tarzan, we think that the responsibility of reviving the Beastmaster’s days of glory should naturally come his way! 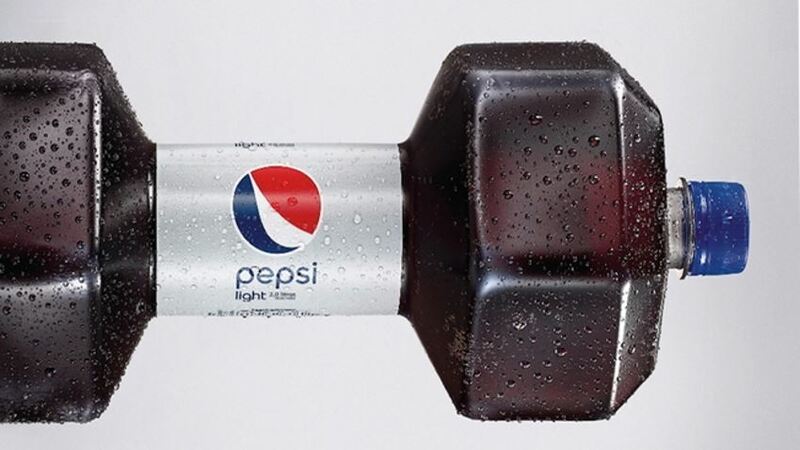 Pepsi Creates Dumbbell Bottle So You Can Drink Soda While Working Out ??? Arnold Schwarzenegger: Do You Train Too Hard?